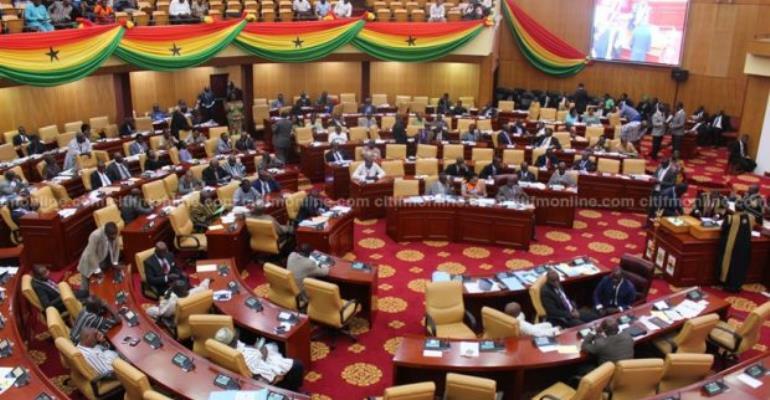 About 75 percent of Ghanaians say their Members of Parliament do not listen to their views on critical national matters. This was the outcome of round 7 of the Centre for Democratic Development's (CDD) Afrobarometer survey. Presenting the findings, CDD Research Fellow, Newton Yaw Norviewu said the survey, which was conducted among 2400 respondents in 171 districts across all ten regions of the country, also revealed that most Ghanaians believe that local assembly authorities do not listen to their residents. This was also confirmed by 65 percent of the respondents. The survey also revealed that over half of the people in the Upper West Region do not agree with the election of Metropolitan Municipal District Chief Executives (MMDCEs). About 52% of the population in the survey said the President should continue to appoint local Chief Executives. President Nana Addo has given indications that grassroots people will be involved in the election of their MMDCEs. Even though the afro barometer report shows that people in all other regions welcome the policy, the people of the Upper West Region disagree. The debate of election of MMDCEs has lingered for some time, with some Ghanaians looking forward to its implementation. The proposal has received varied views from analysts in the field of local governance. Whereas some have complained that the country's local governance system risk sabotage if MMDCEs are elected, others think otherwise. The fear of sabotage stems from the fact that, an MCE could be elected from an opposition party, whereas the Central government will be controlled by another party. The suggestion is that, such an MCE may be sabotaged by the central government, by being refused their allocation of the necessary resources to achieve the Assembly's set objectives.